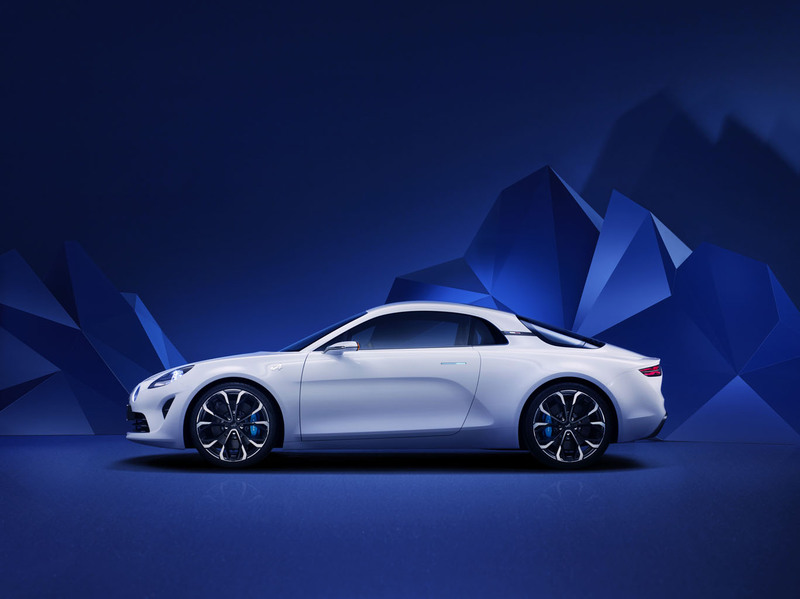 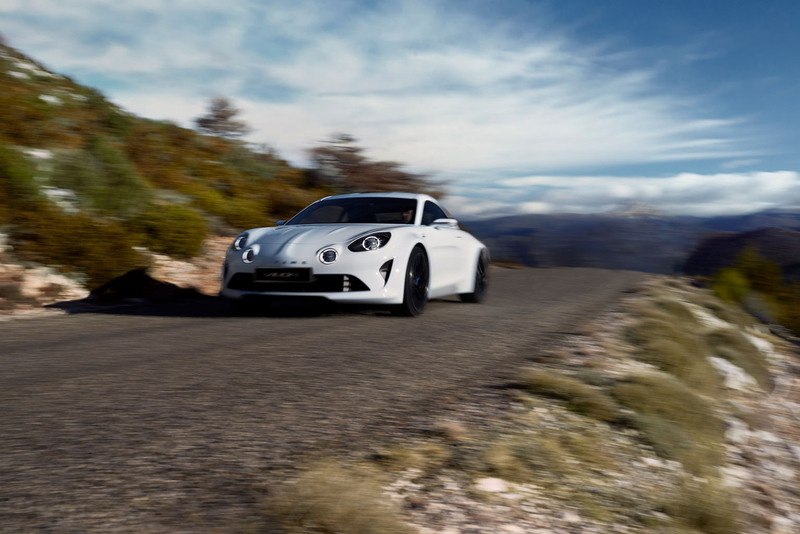 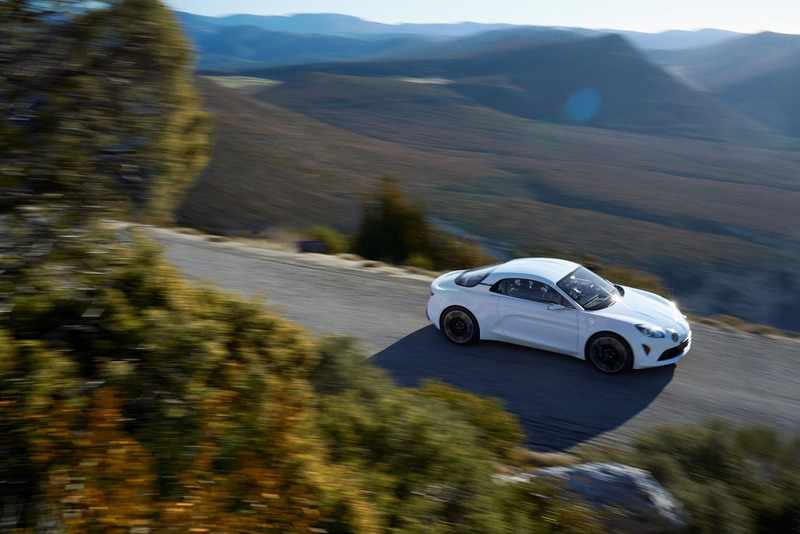 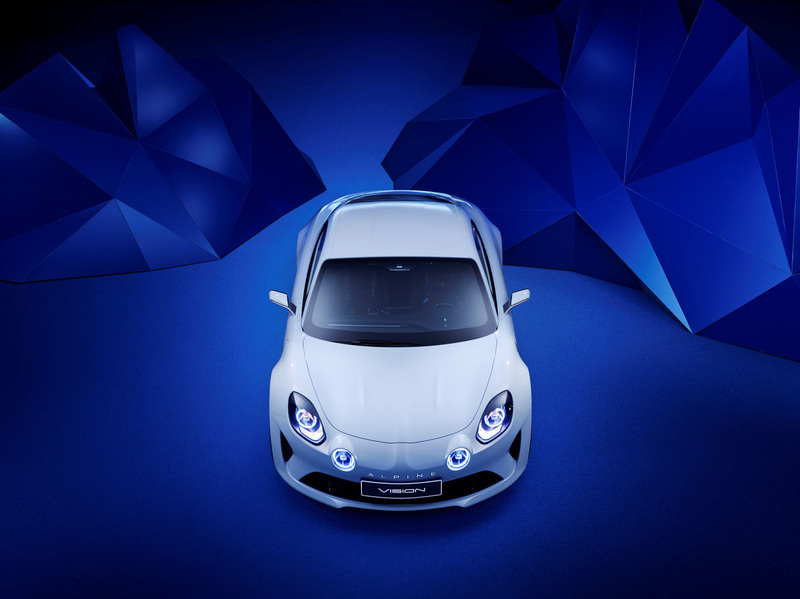 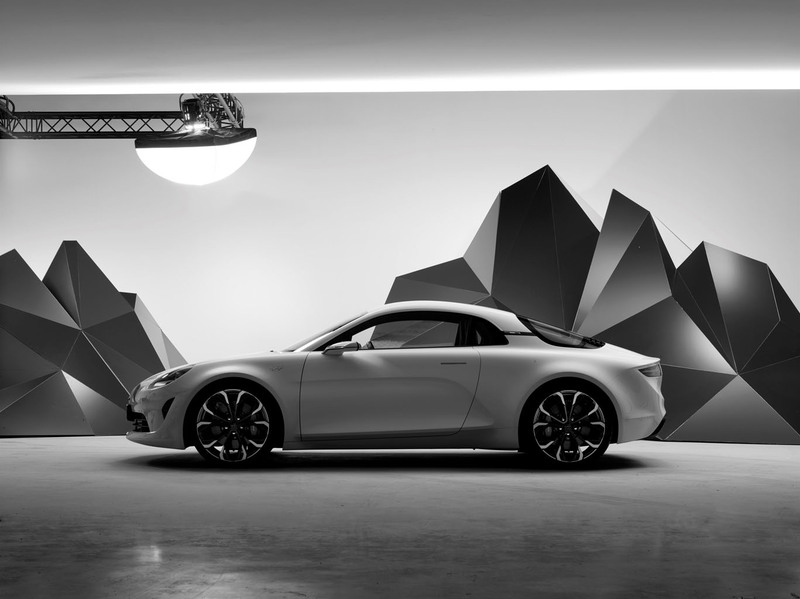 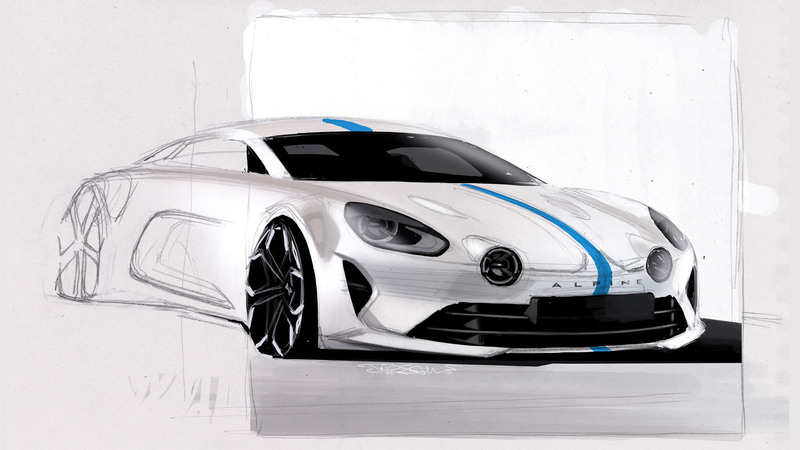 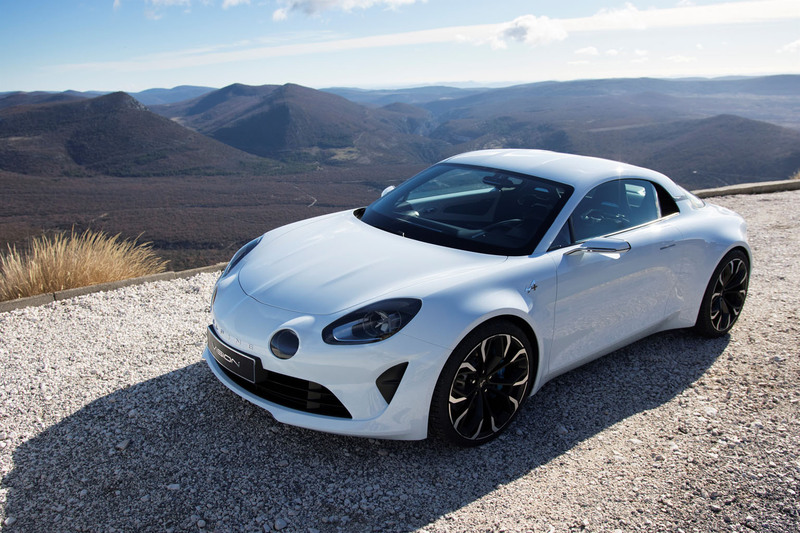 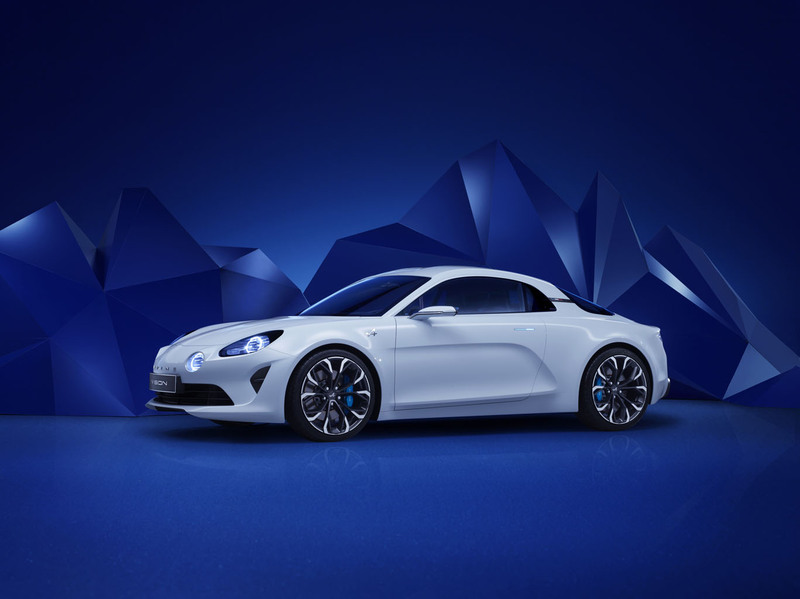 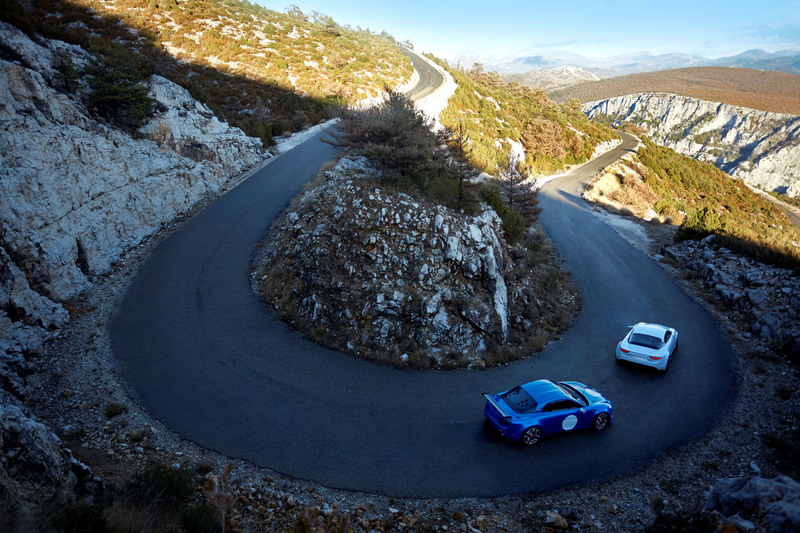 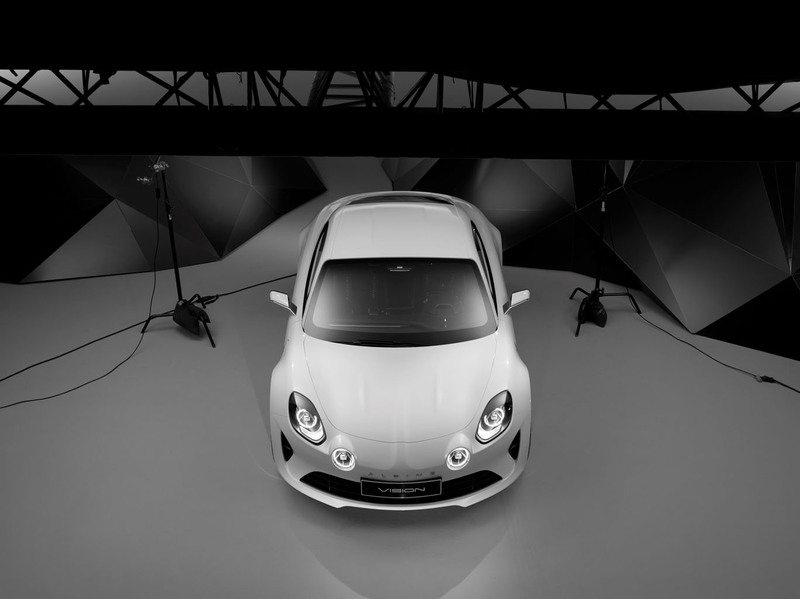 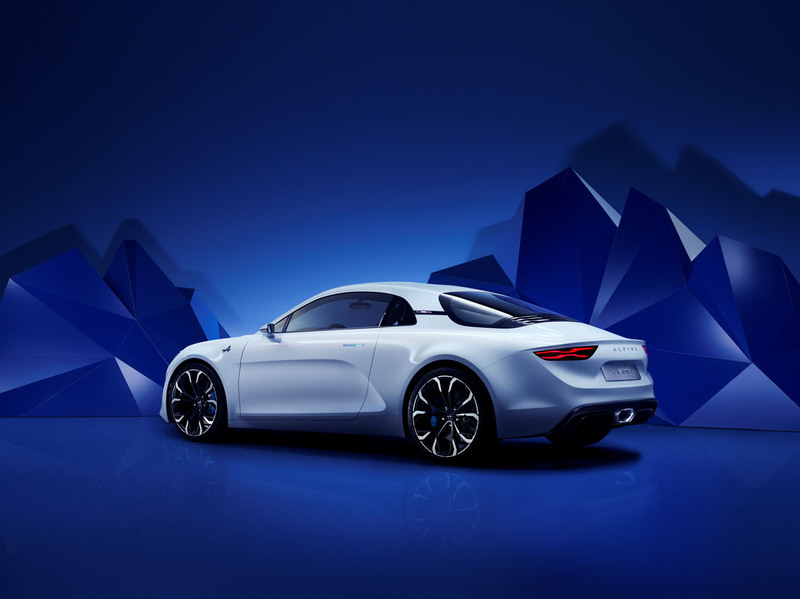 Monte Carlo, Monaco – At the home of the world-famous Monte Carlo Rally and on the Col de Turini, site of some of racing’s most memorable moments, Groupe Renault today announced plans for a new Alpine sports car, and unveiled the Alpine Vision show car. 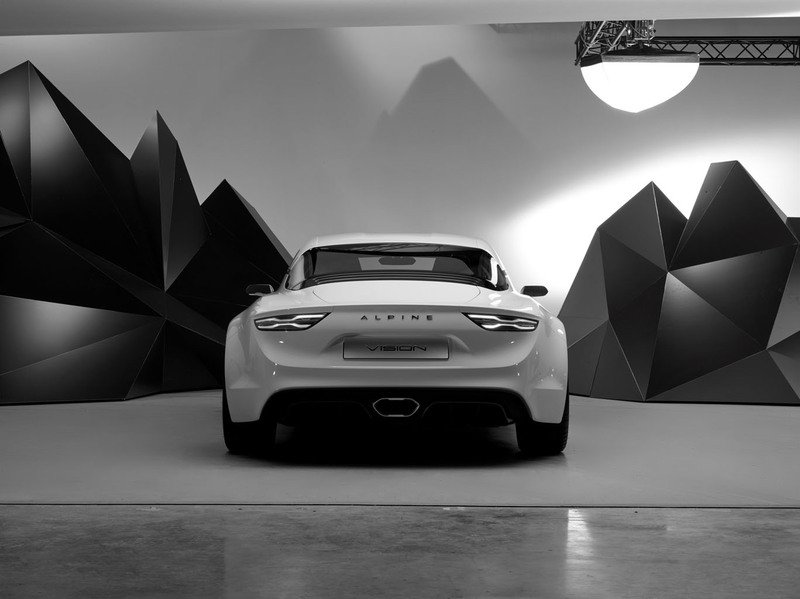 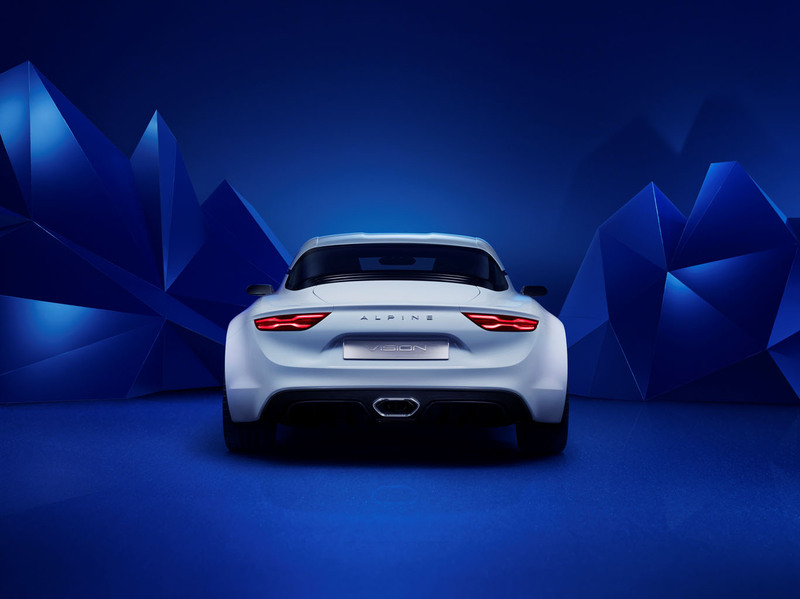 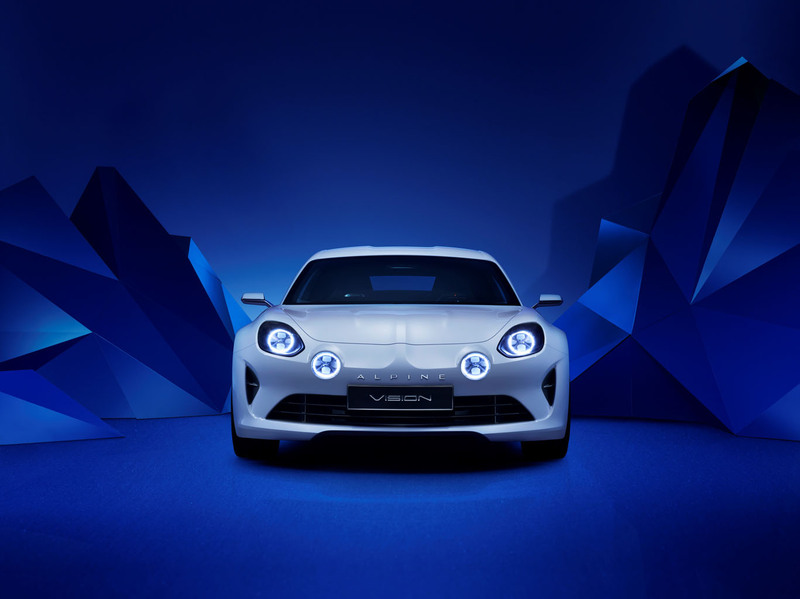 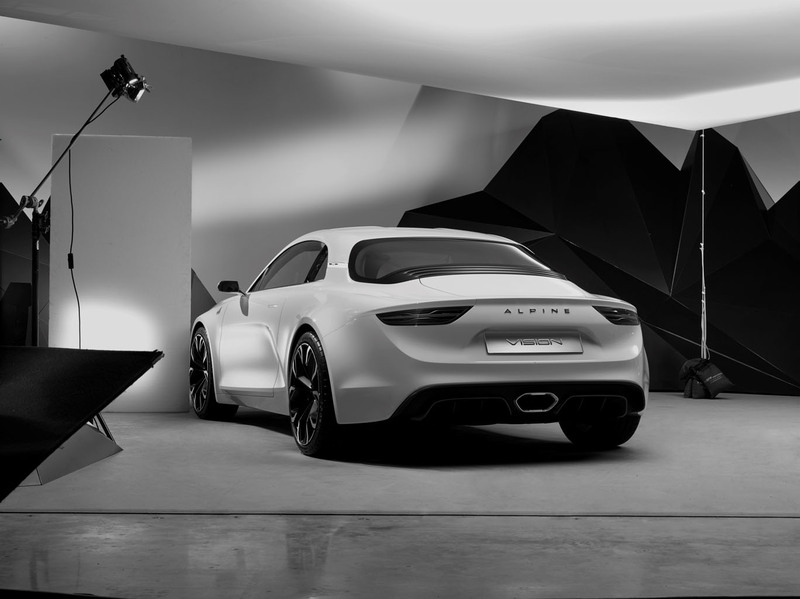 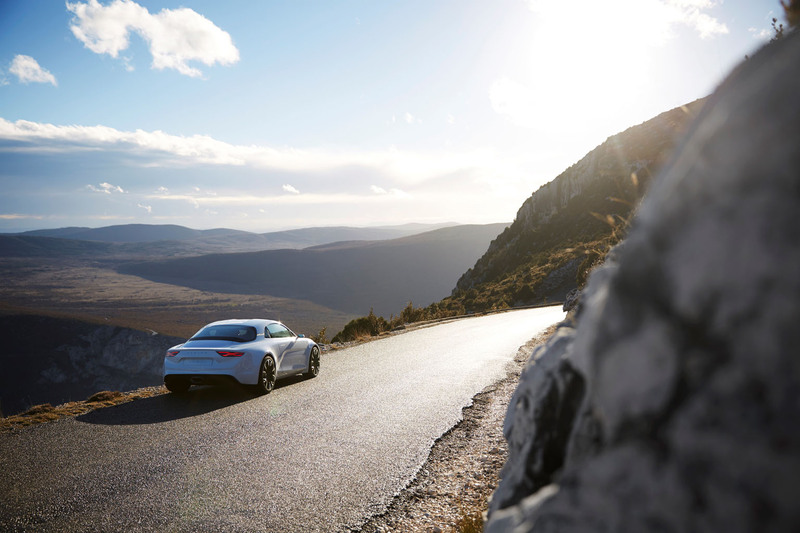 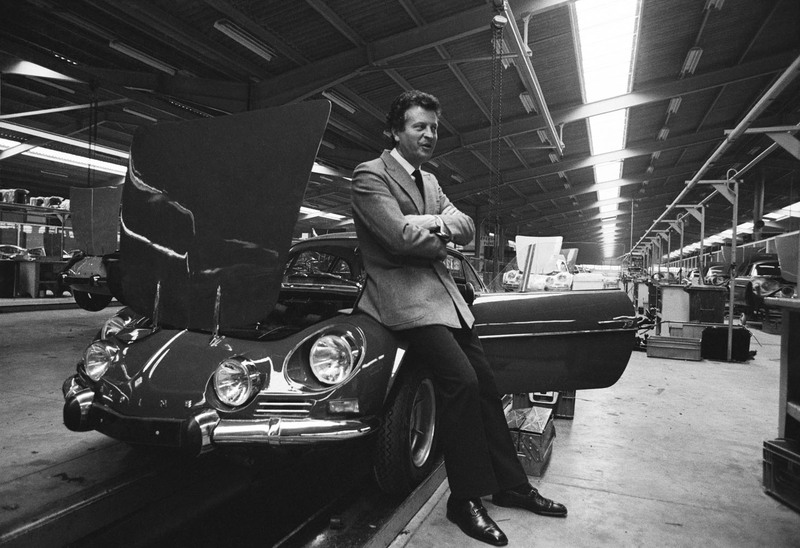 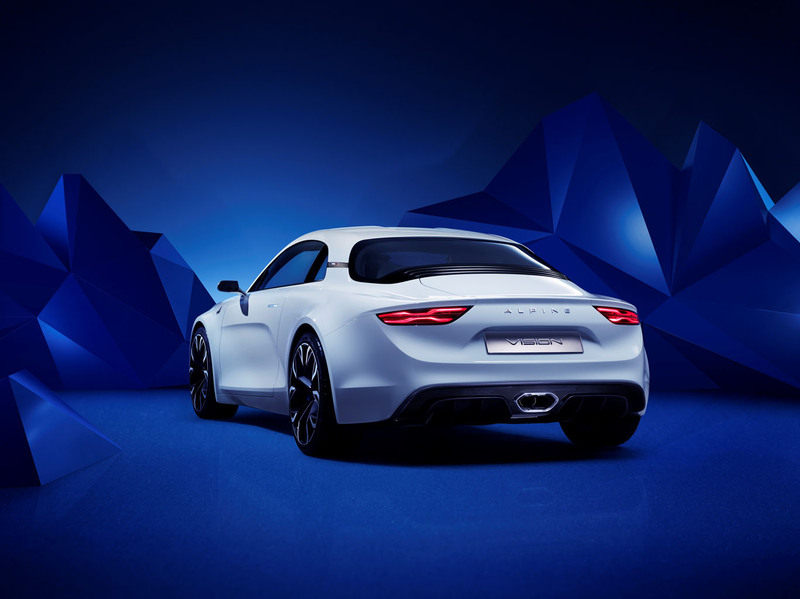 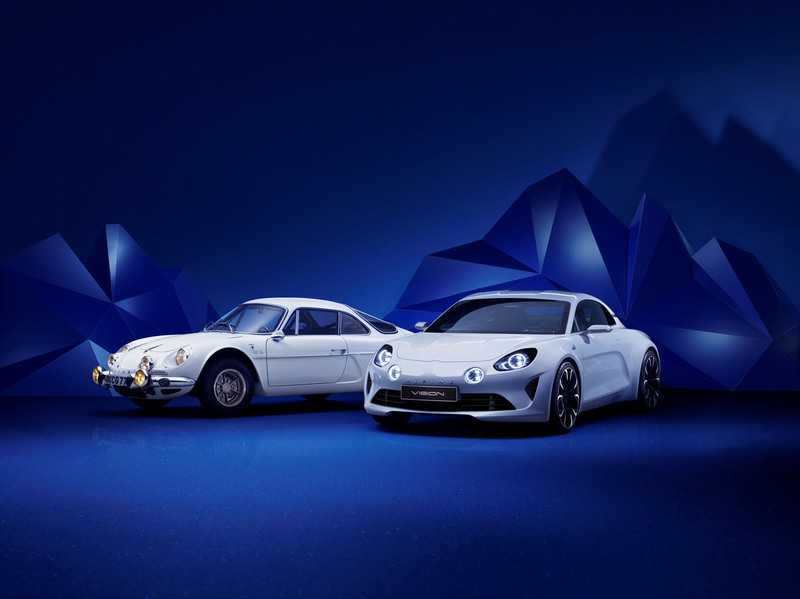 The show car Alpine Vision combines sensual design with outstanding agility, true to the great Alpine A110 Berlinette loved and admired by enthusiasts around the world. 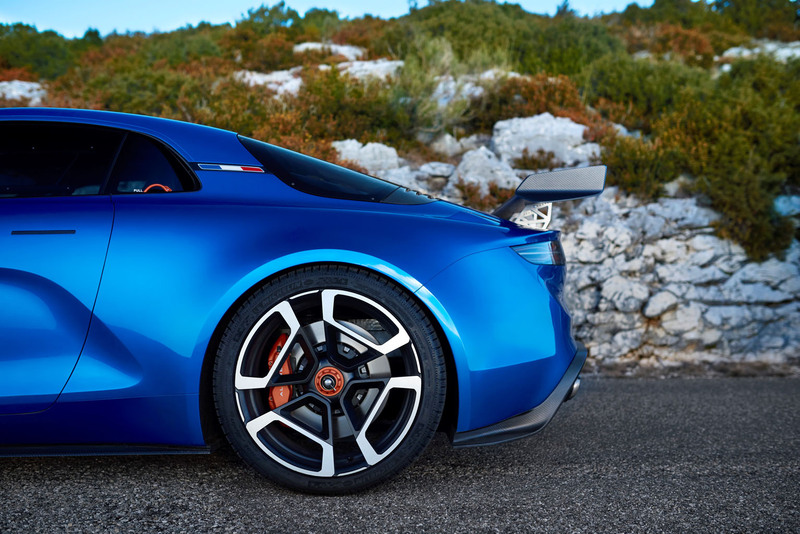 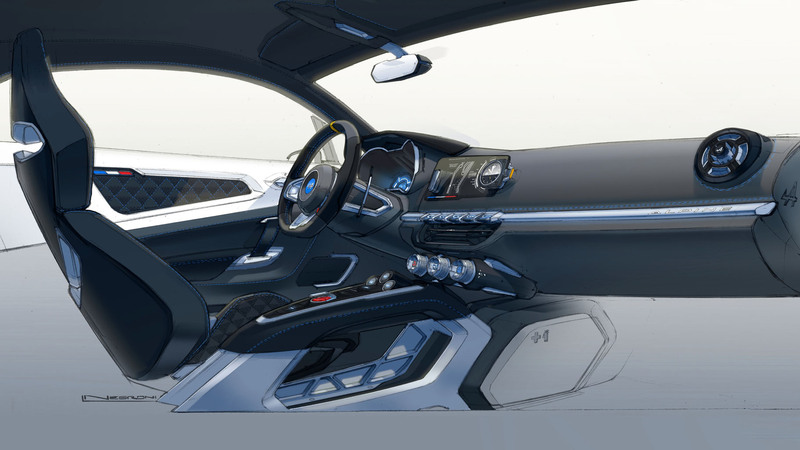 Alpine Vision is powered by a new 4 cylinder turbocharged engine, built by experts at Renault Sport, and its low weight will allow the car to achieve 0 to 100 km/h in less than 4.5 seconds – the target for the future production model. 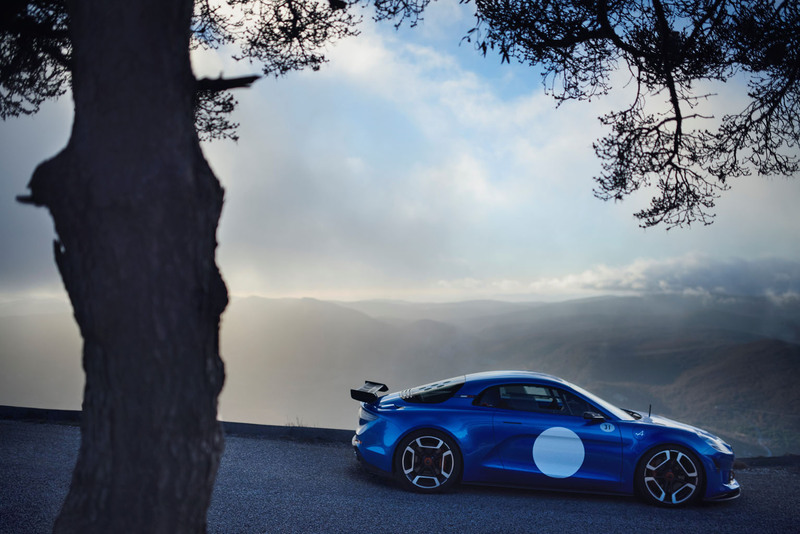 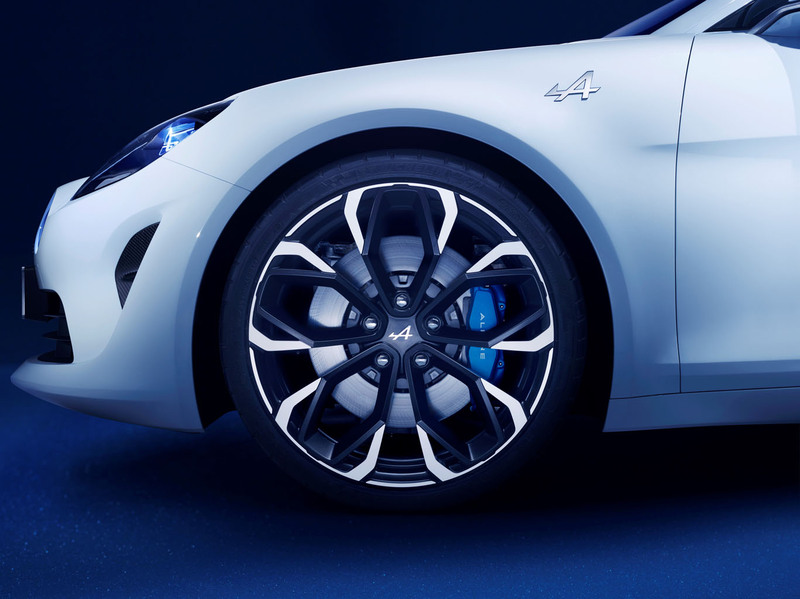 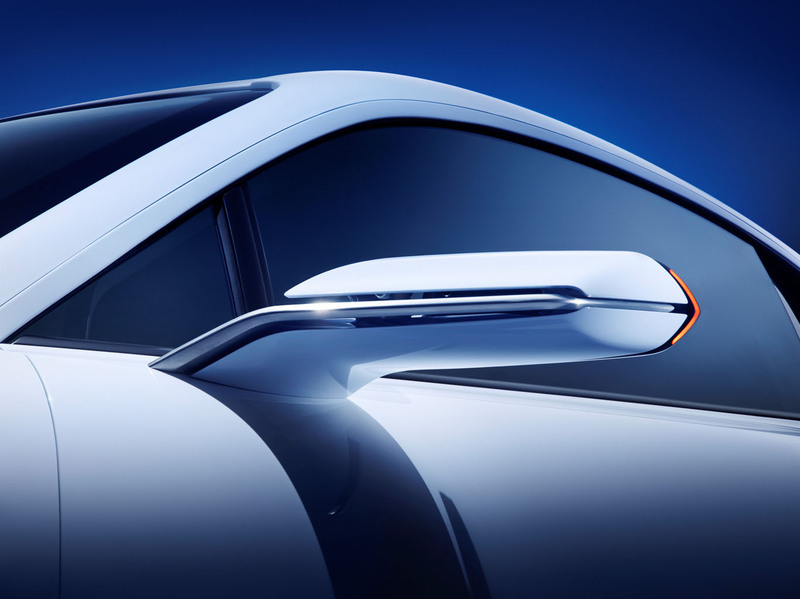 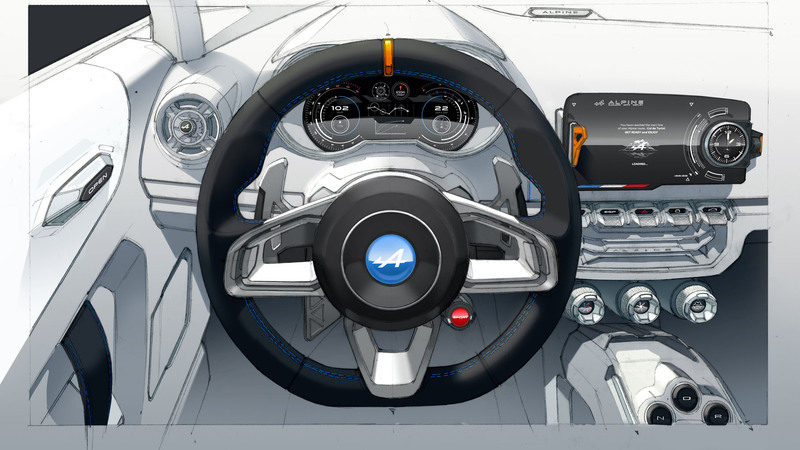 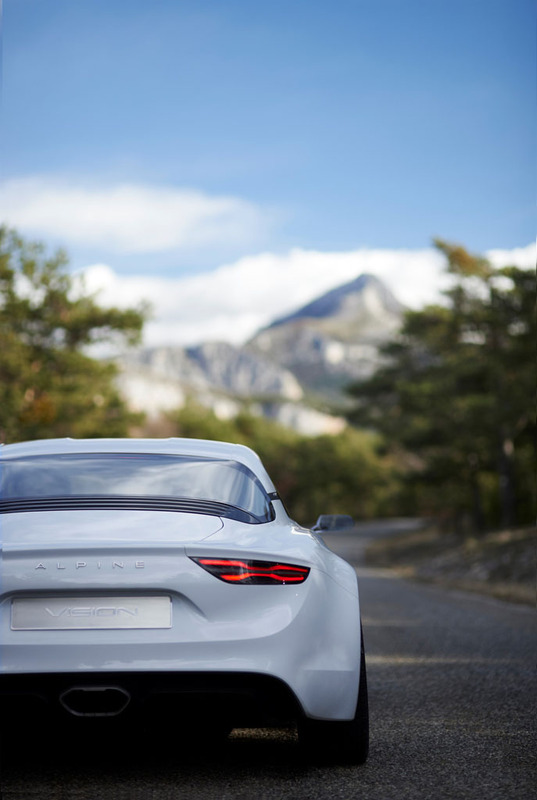 Alpine will be managed by a small team of passionate experts within Groupe Renault, with one sole mission – to meet and exceed the expectations of the demanding sport premium customer. 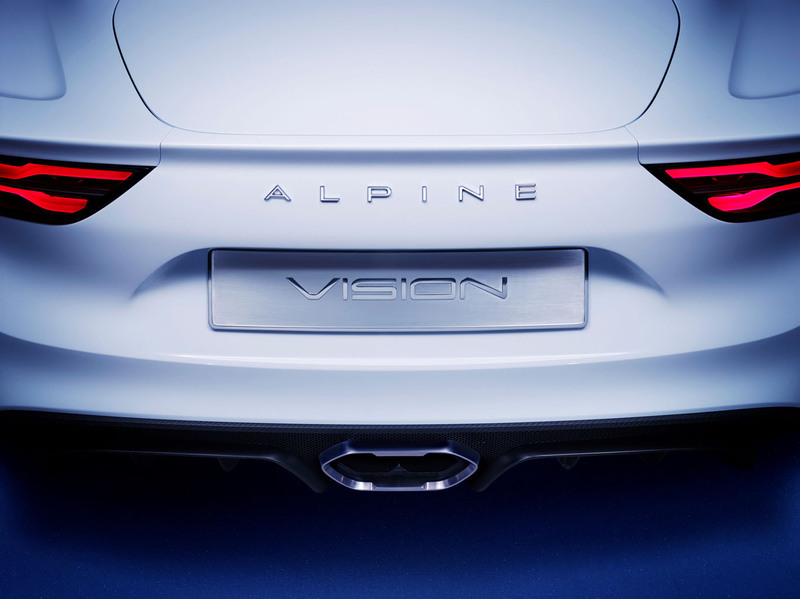 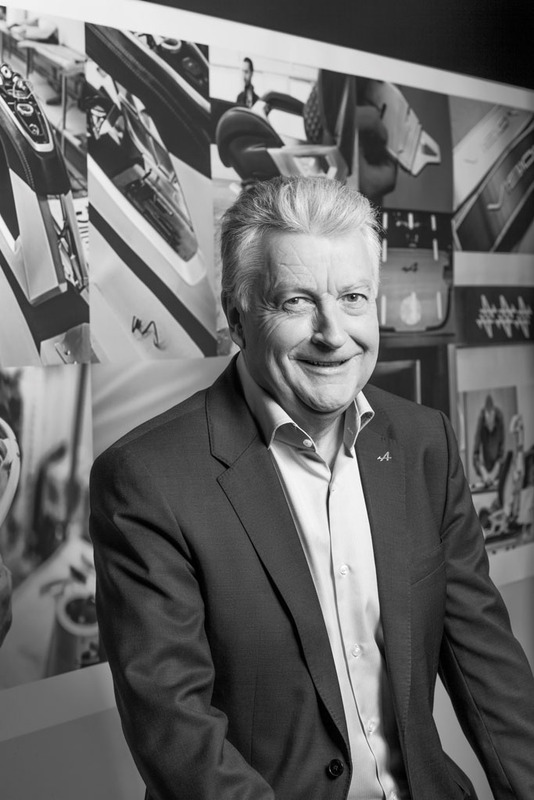 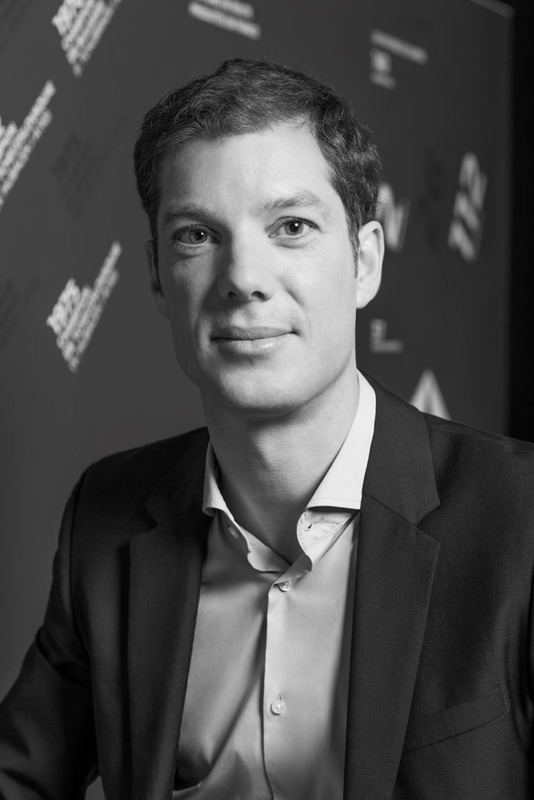 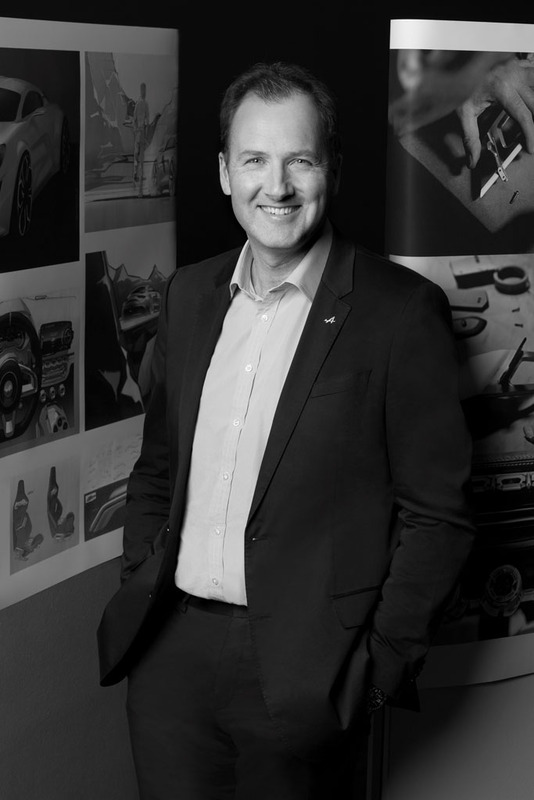 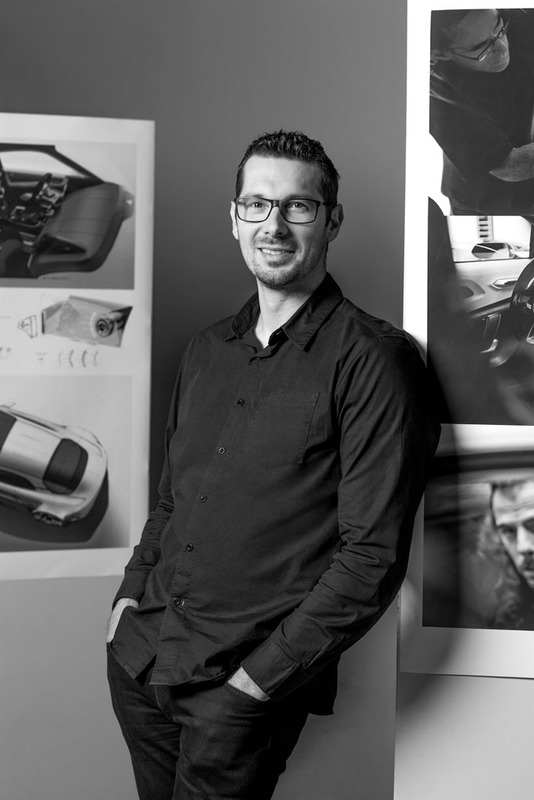 Michael van der Sande will lead as Alpine managing director, and Antony Villain will head Alpine design. 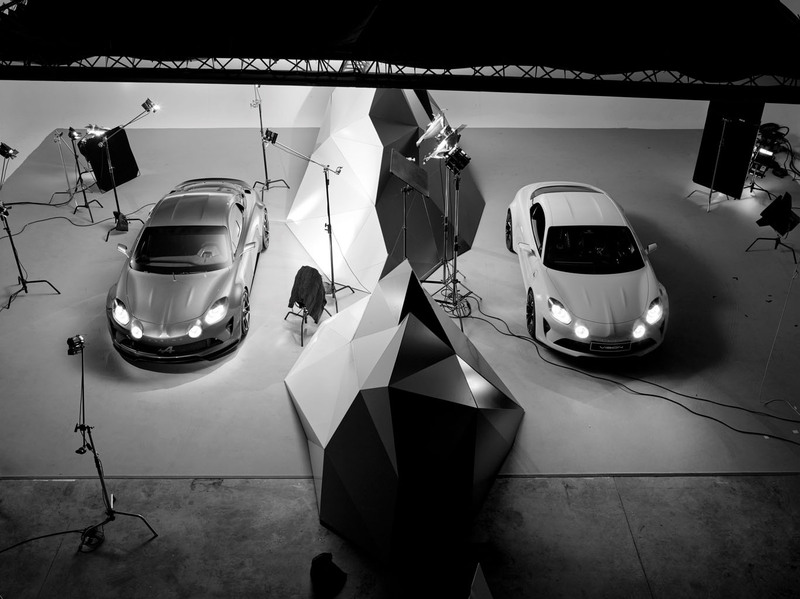 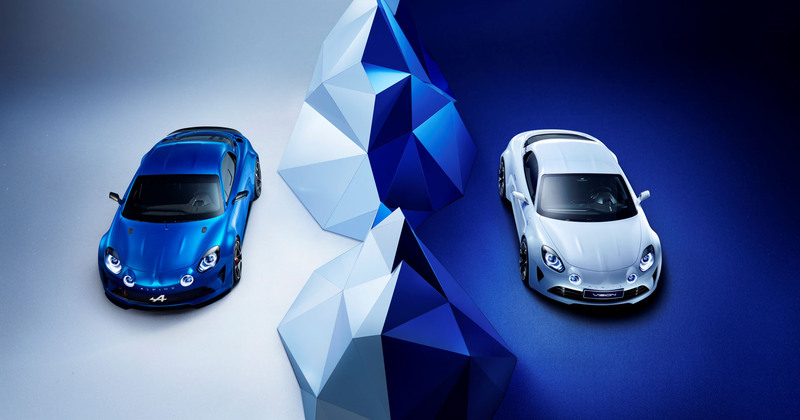 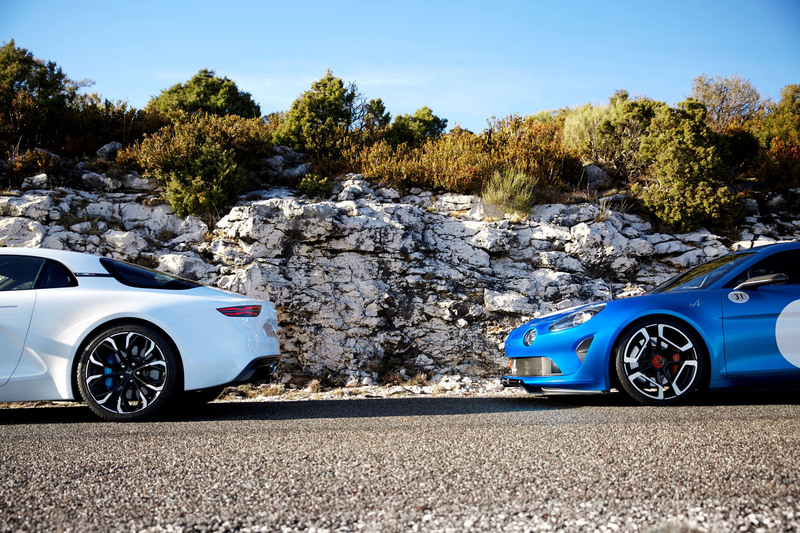 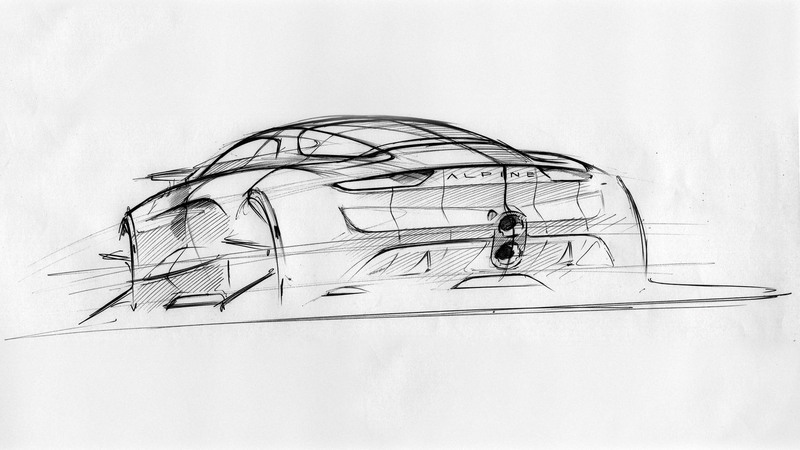 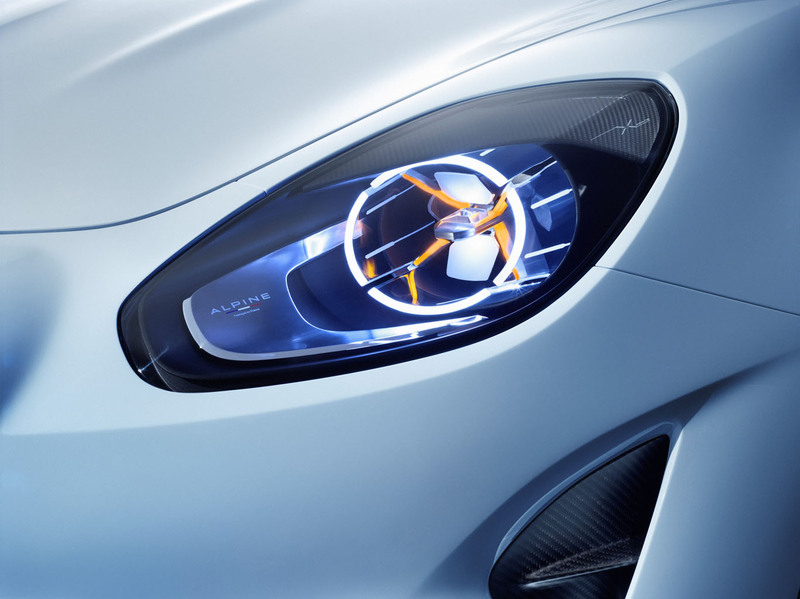 Alpine will draw on the extensive resources of Groupe Renault, and Renault Sport. 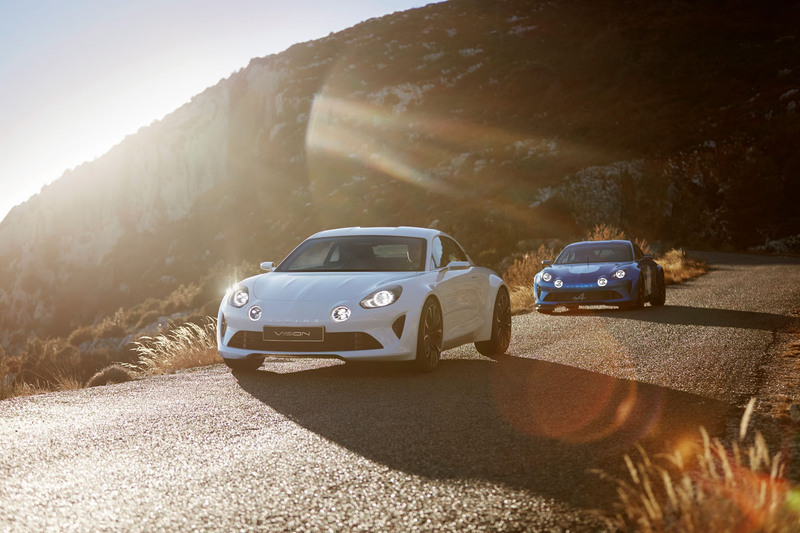 Over the next 12 months, the Alpine team will focus on building an outstanding car, very close to today’s show car in terms of design, weight, handling, agility and attention to detail. 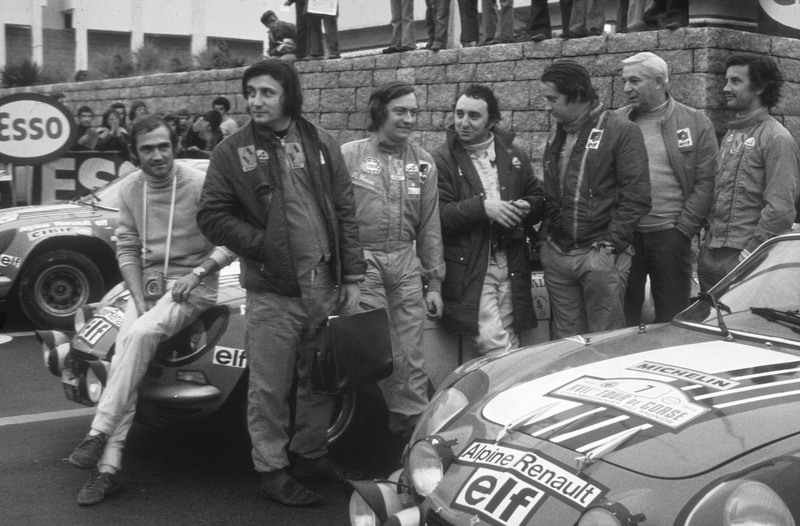 Priorities will also include building out the team and the network, and finally, to pursue racing. 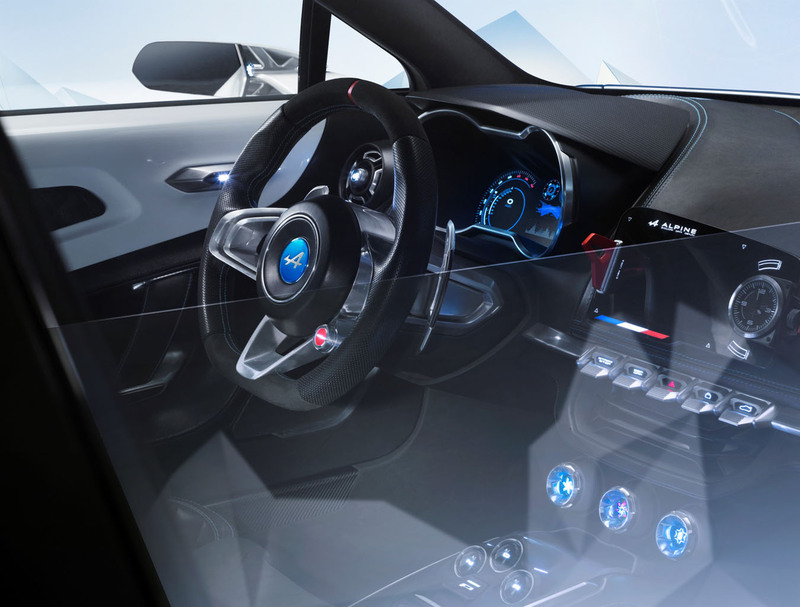 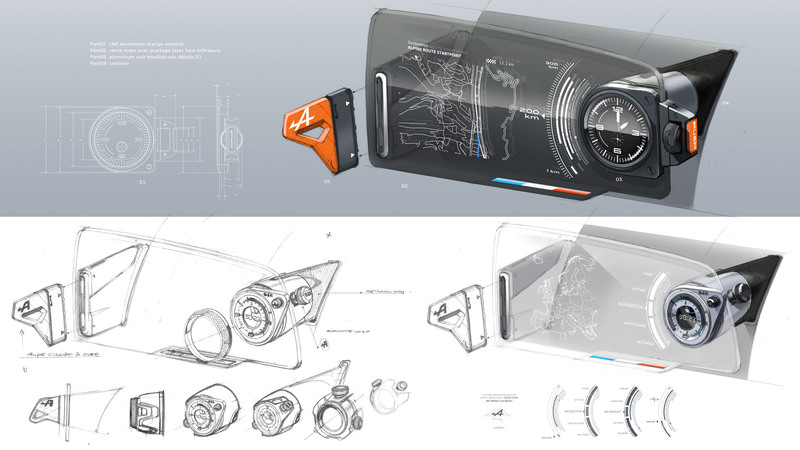 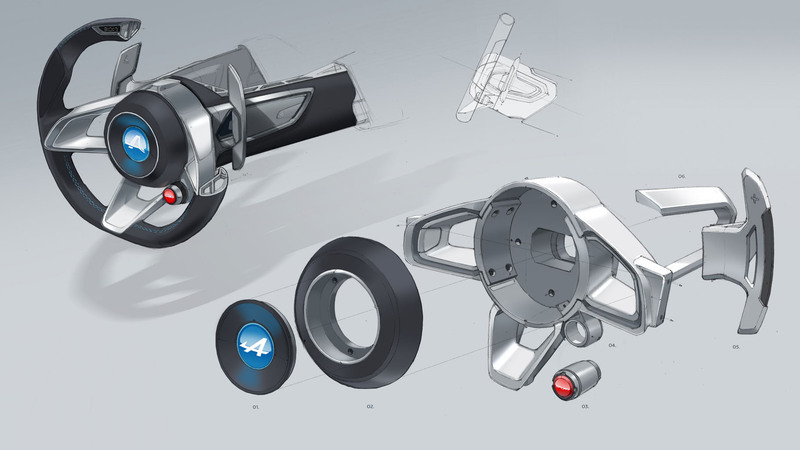 The current Signatech-Alpine Racing Team has already won two European endurance championships, and won the LMP2 class in the World Endurance Championship last year in Shanghai; and this year, the team will enter two Alpine LMP2 cars in the World Endurance Championship, including Le Mans. 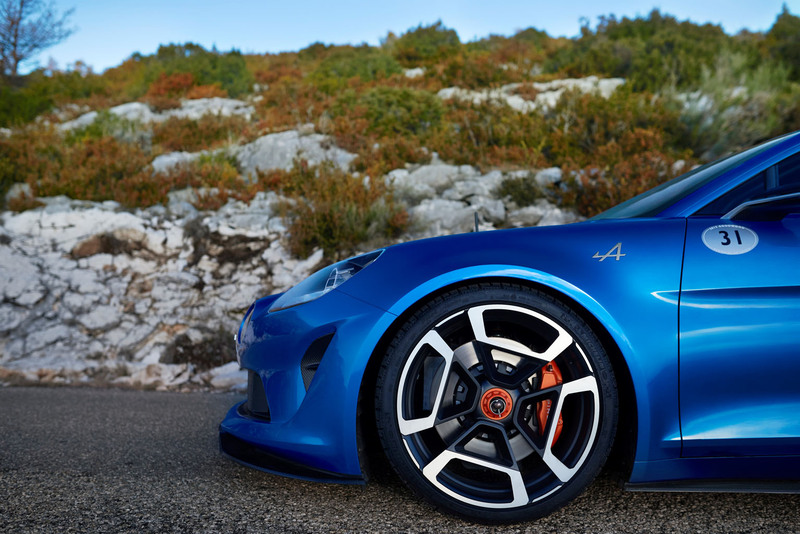 Made in Dieppe, France, the new Alpine will go on sale in 2017 initially in Europe, followed by other markets worldwide.